During Easter weekend we close Friday – Monday. The week beginning easter moray we fill with lots of fun ways to work out, train and experience new equipment. Its an opportunity to step out of what you usually train and try a new challenge. Regular classes do not run at all this week and instead we give you the workshops and drop in training jams. The easter week falls in-between the term weeks 1 and 2 this year so we will start term in week 1, then have easter week of workshops, then continue with week 2 – 6 to follow. Just to confuse you!! There will be no classes on Sat 4th April, instead saturday classes will start on saturday 11th April. Ideal for those who are intrigued by the aerial silks, Clare will teach you the foundation moves and tricks. Chance to take many pics in graceful positions and learn the basics of this challenging and beautiful aerial technique. All levels welcome, no aerial experience necessary. 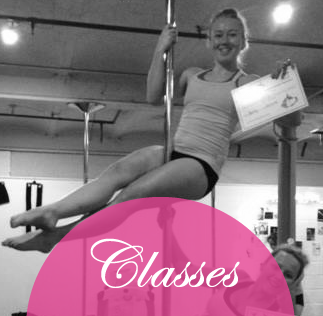 Amy will teach you the basics of adapting moves, spins and tricks to a spinny pole. A beautiful way of working the pole. Tailor the static moves and tricks you know to enhance grace and flow when mastering the spinny pole. Perfect for students who have experience of pole. 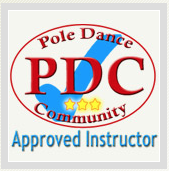 A minimum of 6 weeks pole experience is necessary to attend this workshop. Feather Fan Burlesque workshop. Learn a routine using beautiful feather fans. Develop skills to tailor your burlesque moves to working with a new and gorgeous prop. SJ will show you the basic techniques to working with fans and have fun whilst grasping the art of a feather fan routine! 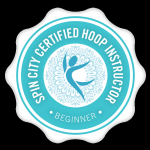 Working a sassy burlesque inspired routine with basic hoop moves. 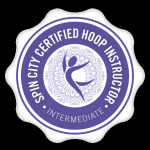 Work with Janine and Meg to learn a fun and feminine routine on and off the hoops. Ideal for anyone at all, no hoop or burlesque experience necessary! 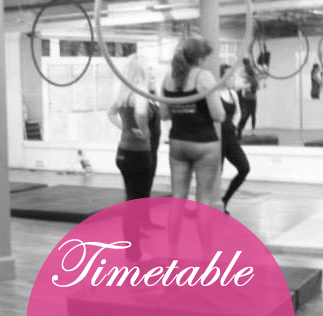 Ideal for anyone wanting to try out pole fitness and aerial hoop. If you are unsure which one is for you, this is the taster for you! Have a go, try out the basic moves and learn how we build fitness and strength whilst having fun! Ideal for beginners! Pole Silks, are a unique technique where the silks are attached to the pole. 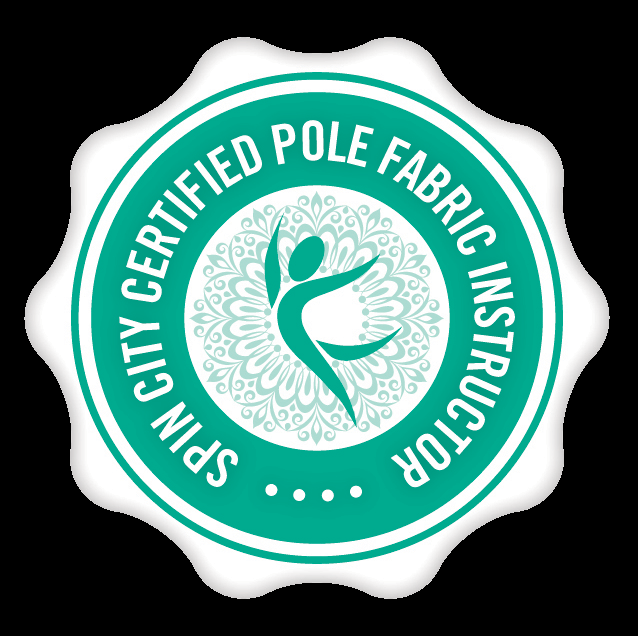 We work with the pole in spinny and static mode to create a fusion of silks moves and pole moves, spins and tricks. We will learn moves and tricks and link them to create a routine using the equipment. 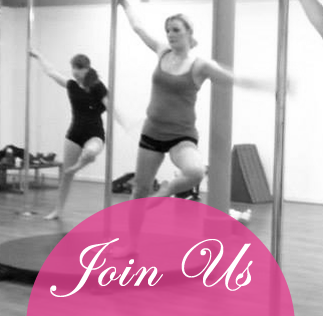 Suitable for anyone with silks or pole experience, minimum of 6 weeks of either. No need to have done both.